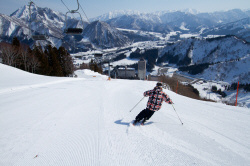 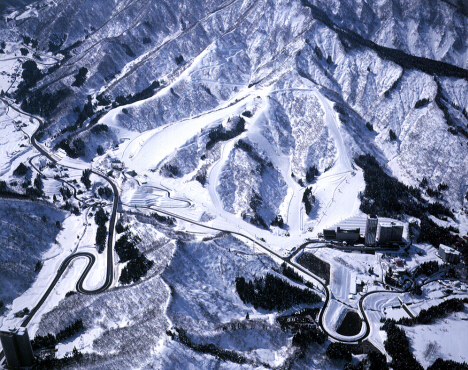 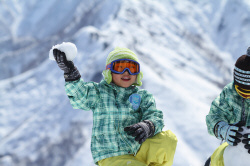 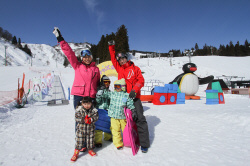 NASPA Ski Garden is a skiers-only resort, next to the NASPA New Otani hotel, and popular with families and children. 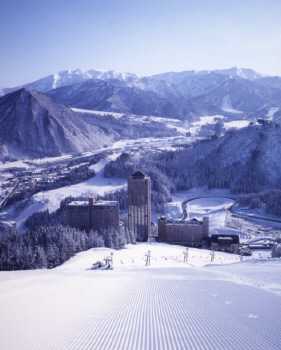 The ski hill is tucked away in it's own quiet area but also less than a 5 minute free shuttle bus ride from the nearby Echigo Yuzawa Station, and just 2km from the Yuzawa IC exit of the Kanetsu Expressway. 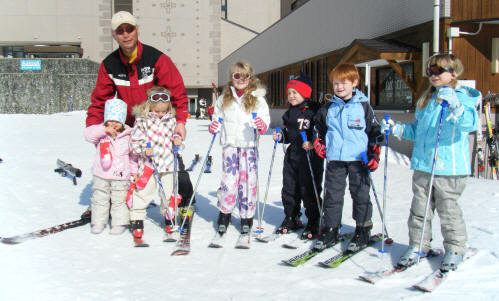 NASPA Ski Garden offers ski lessons in English in the peak season.